Recent research carried out by Microsoft has showed that a combination of two viruses, Vobfus and Beebone, is proving quite difficult to remove from infected Windows PCs. Like other typical malware, these two offers data thieves the opportunity to steal valuable data or to use your PC to spam and exploit other PCs as well. However, what makes Vobfus and Beebone different than others is their eerie relationship, which came to light in a recent blogpost by Microsoft’s Hyun Choi. According to Choi, both of these malware regularly download updated versions of each other… making it quite hard to remove either one. Vobfus is usually the first to be downloaded through legitimate-looking links which actually lead users to the malware. The virus is then usually transported over various network connections or through USB drives. On installation, Vobfus’ partner in crime Beebone is downloaded and subsequently integrates the infected PC into a massive network of infected computers — aka a botnet. The duo regularly checks for and download new versions of each other. What makes the removal of this harmful duo particularly tricky is that they are quite adept at traveling over network links — and of course the fact that they regularly download updated versions of each other (e.g. if you remove Vobfus, Beebone will download another version of Vobfus and vice-versa… ensuring you stay infected unless you remove both at the same time). 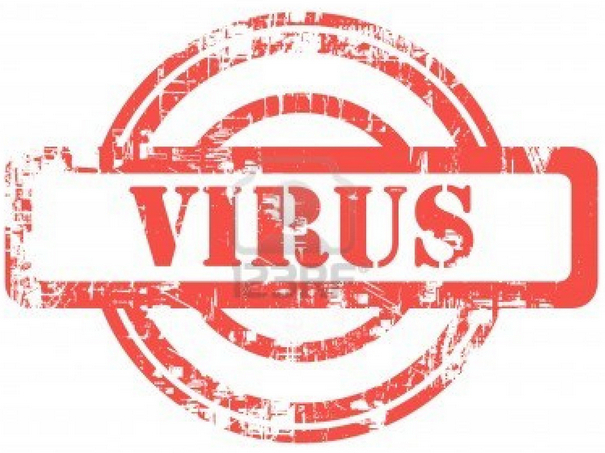 Your best bet to avoid infection according to Choi is to keep anti-virus software updated to their latest versions as well as to disable the autorun feature on your PC as this is a feature that Vobus would undoubtedly exploit if located on a USB drive. He also recommended you avoid clicking on shady looking links and popup websites.